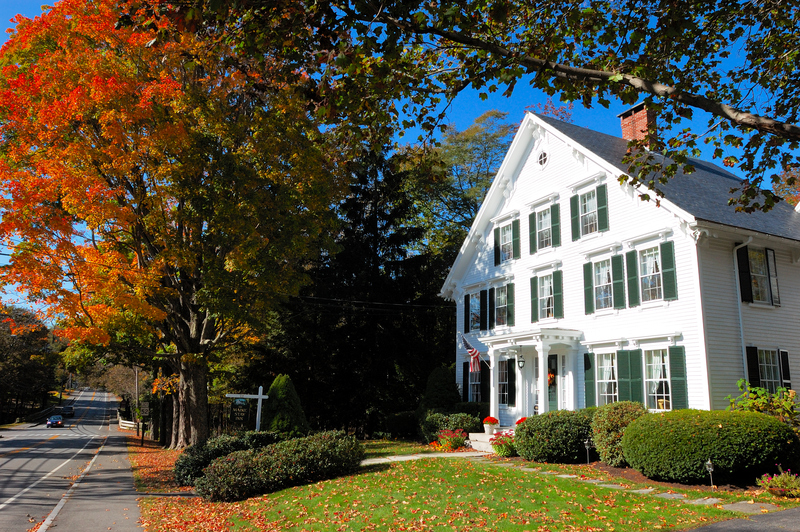 The Camden Maine Stay Inn’s history starts on December 11, 1620 with the Mayflower’s landing. The first of the Pilgrims’ passengers to disembark on Plymouth Rock was John Alden. 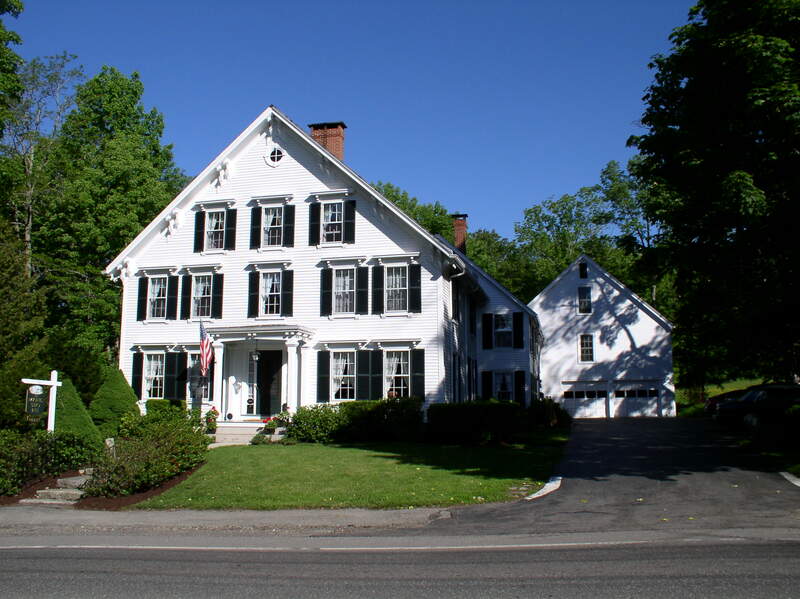 Alden Bass, one of his direct descendants, was a carpenter and in 1802, he gave birth to the mansion that now hosts the Maine Stay Inn. In those times the President of the United States was Thomas Jefferson, Route 1 was nothing more than a dirt road, and Maine didn’t even exist, as it was a part of Massachusetts. You can read the whole history of the house here. 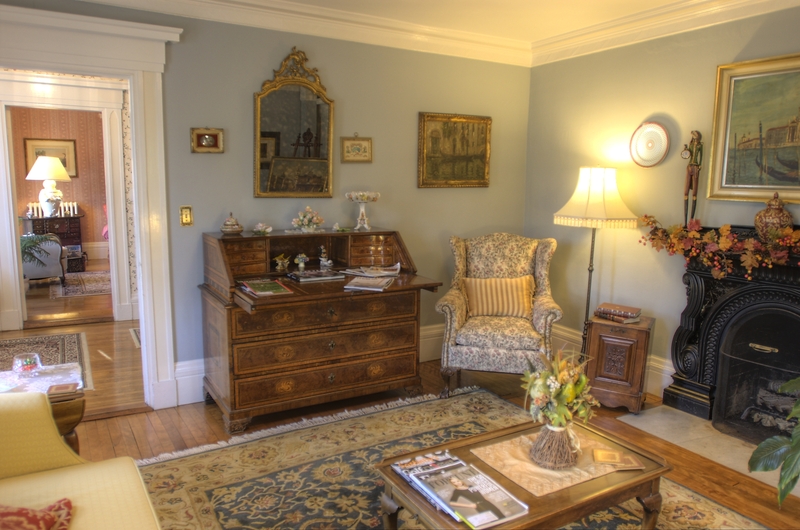 The Camden Maine Stay Inn is a relaxed, cozy and elegant bed and breakfast in Camden, Maine. This grand old home is located in the historical district of one of the most beautiful seaside villages in America. 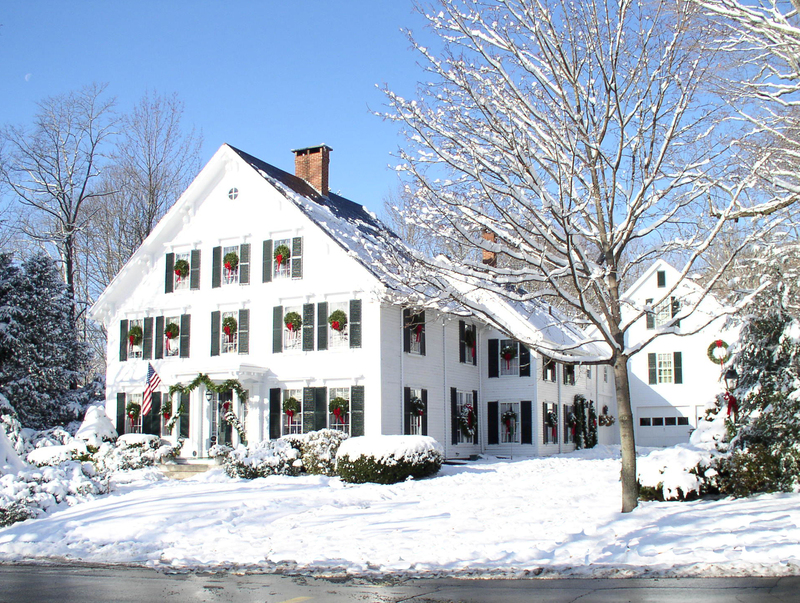 The true essence of New England is here, with its history and its tradition. 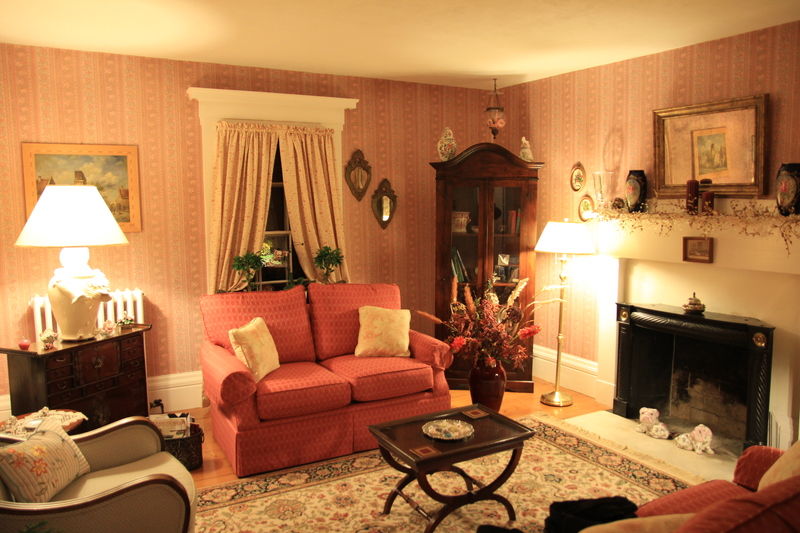 The Inn’s three parlors are tastefully decorated. One of them features a wood burning fireplace whose mantel is made by highly crafted ornate iron castings, which also surround the hearth. In many rooms you can appreciate the original wide plank pine flooring. 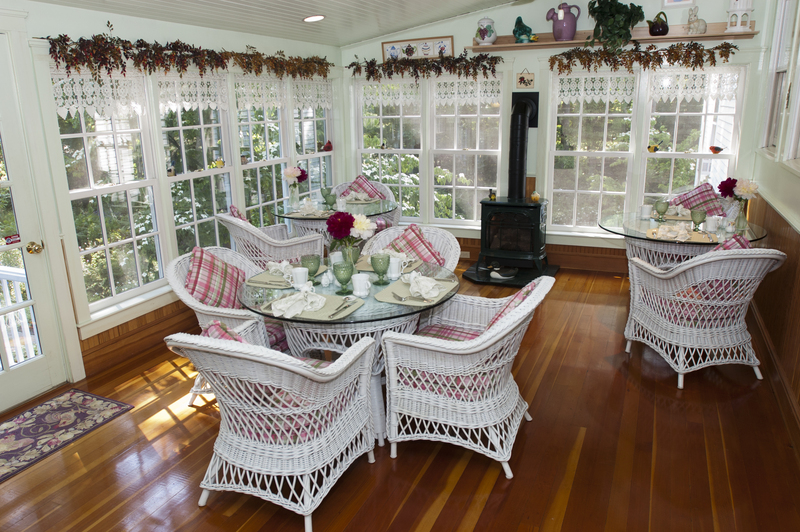 Breakfast is served in the dining room on an old Maine harvest table or in our sun porch overlooking the garden. The big country kitchen, where guests are always welcome, features a charming, antique Queen Atlantic stove. Our one-acre garden is a nice and relaxing area where you can meander around between a brook with a granite bridge, a swing, tree-lined winding paths, and benches all around. Camden can be enjoyed in many ways, hiking in the Camden Hills State Park with its thirty miles of wonderful trails, playing golf on one of the country’s best courses, or sailing in a windjammer. 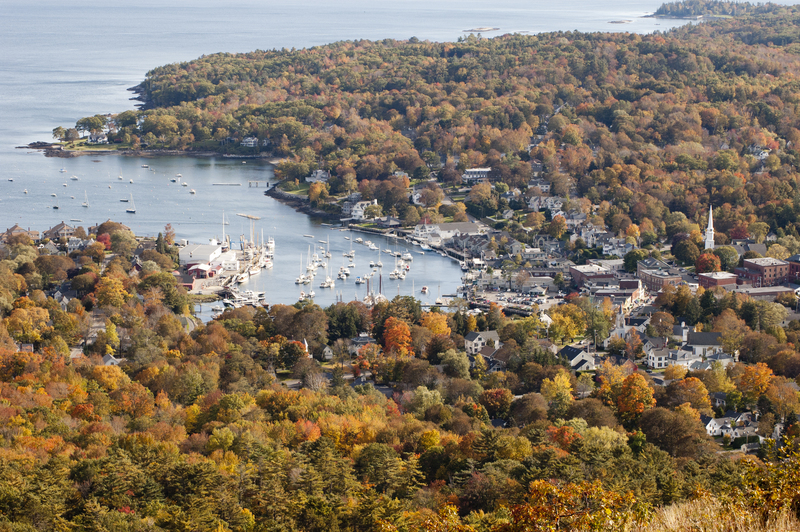 Last, but not least, you can eat lobster close to where they are being caught, or sit on top of Mount Battie over the rock where the famous poet Edna St. Vincent Millay used to sit admiring the islands in the bay to gain inspiration for her poems.